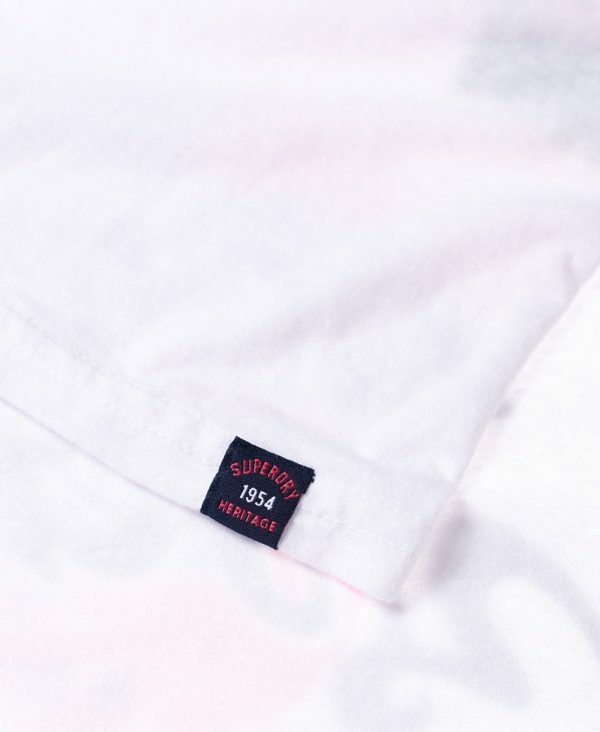 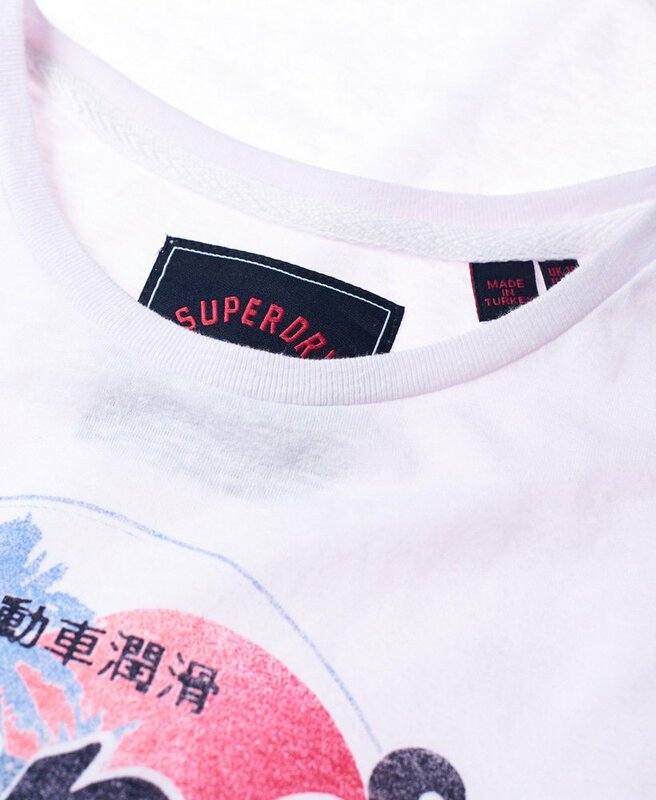 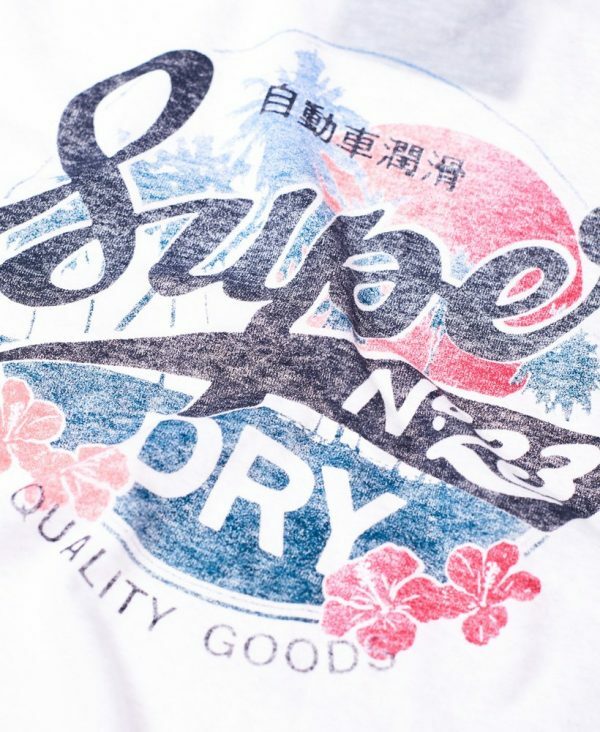 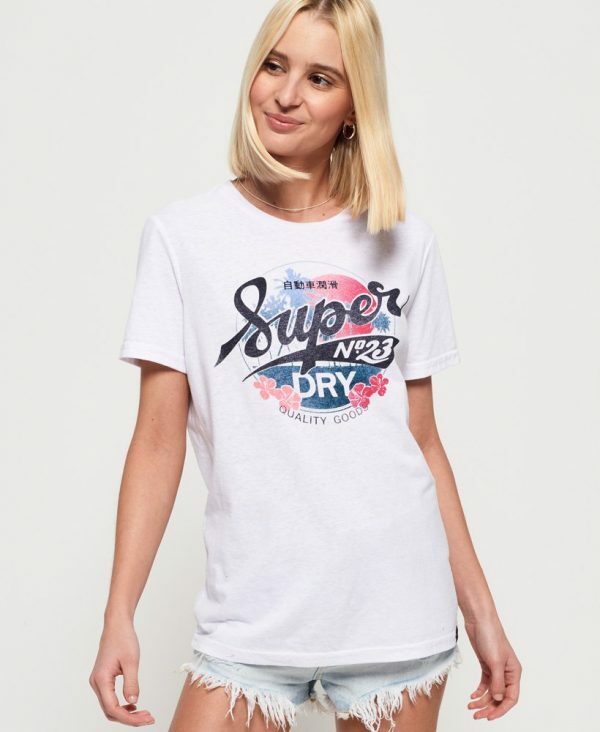 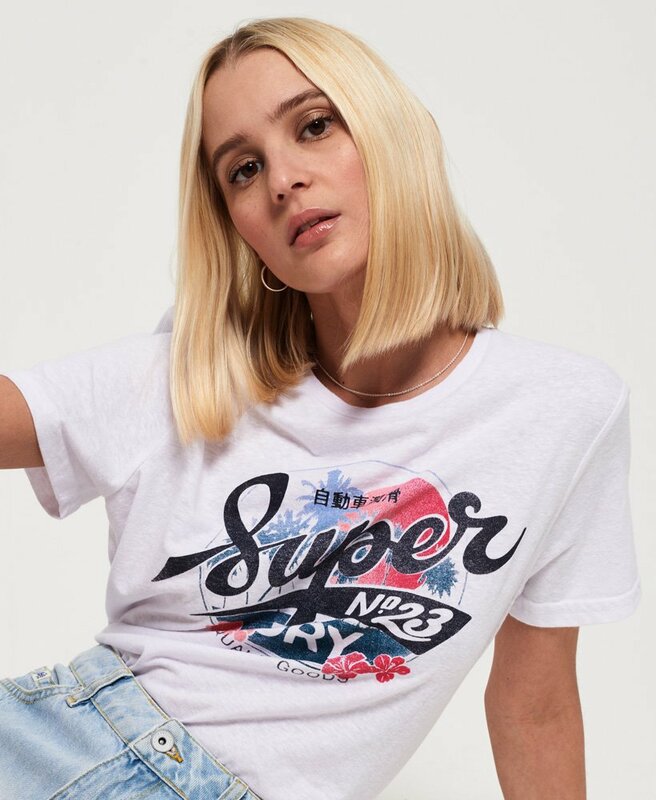 Superdry women’s Super 23 Hawaii t-shirt. 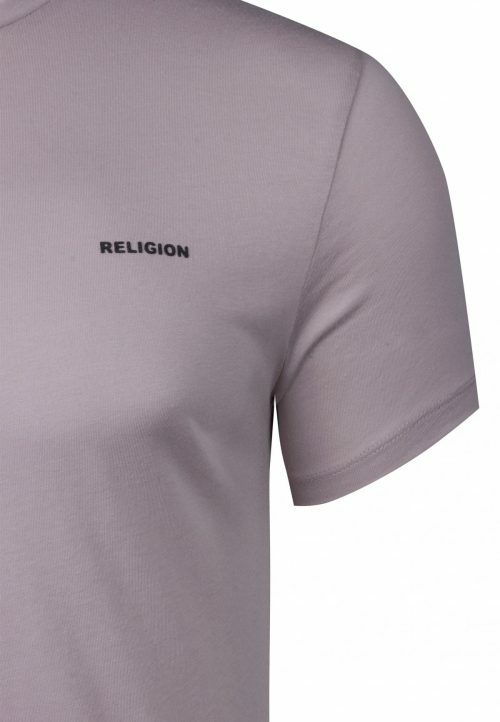 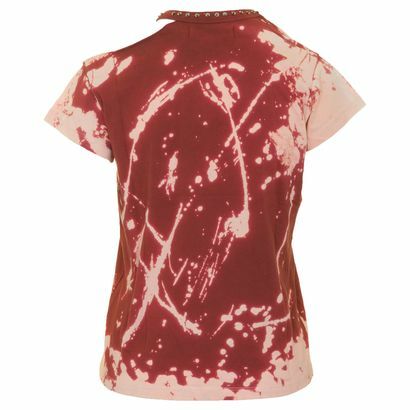 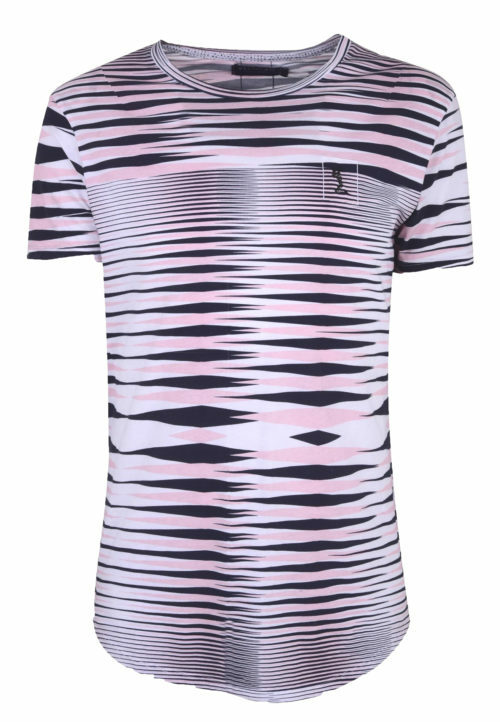 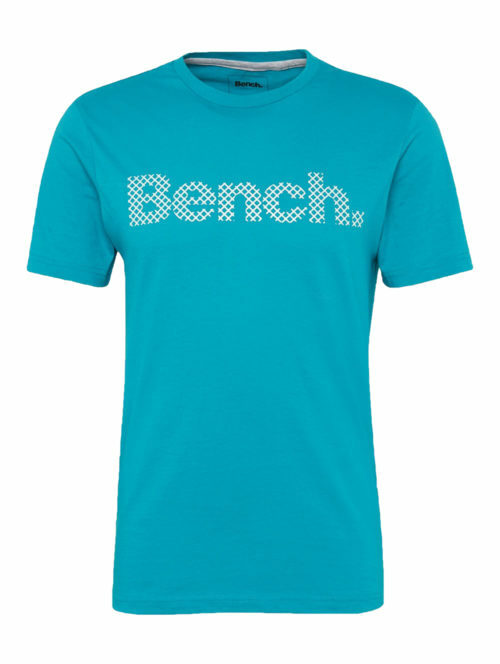 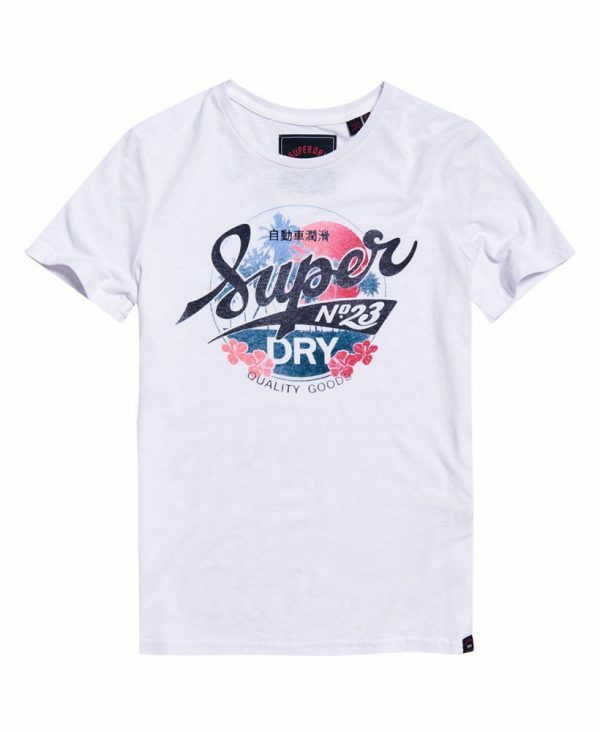 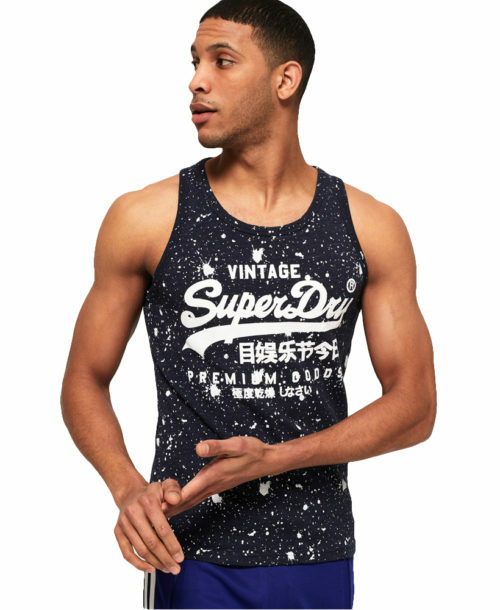 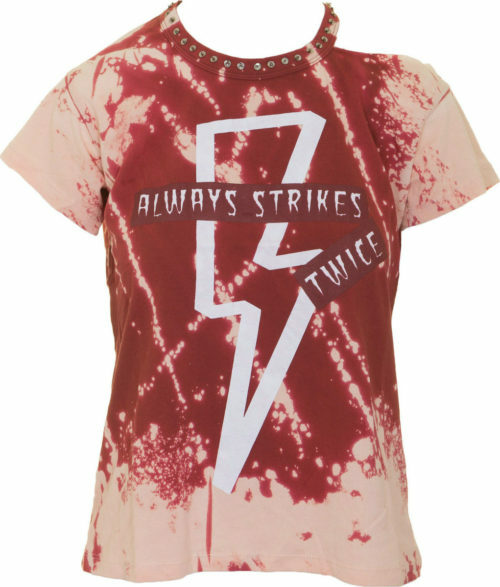 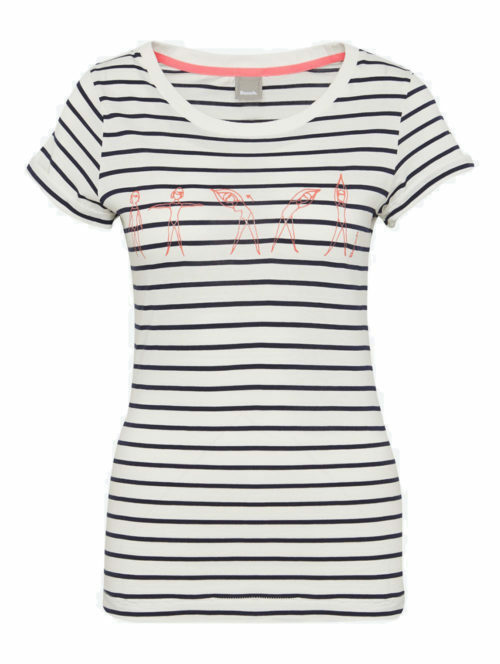 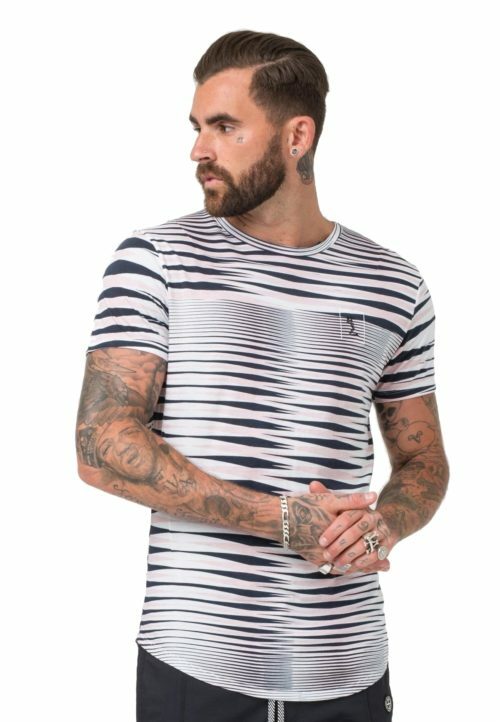 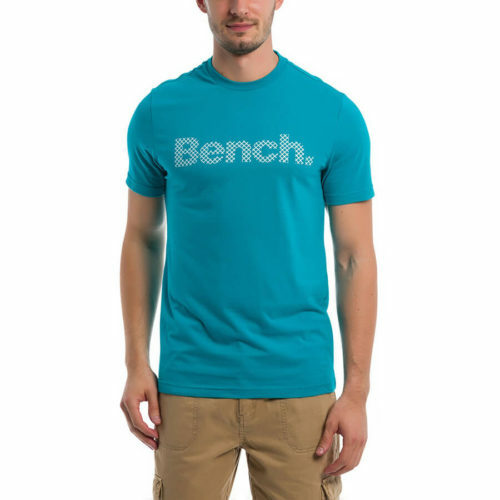 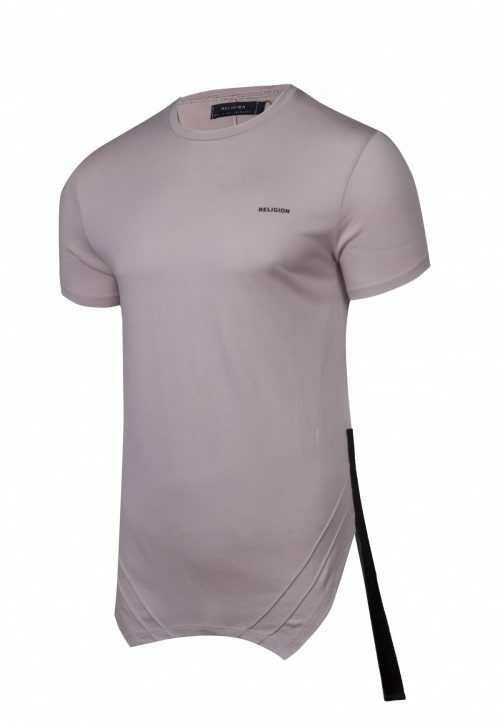 This t-shirt features short sleeves, crew neckline and a Superdry graphic print across the chest. 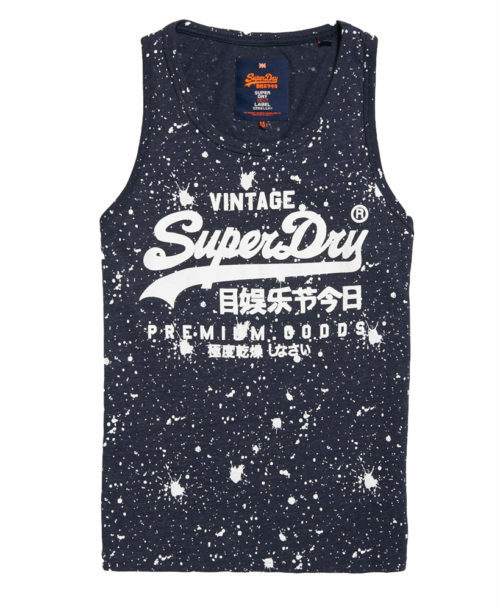 Completed with a Superdry logo tab on the hem.